Are you sure you want to remove Agamemnon from your list? Agamemnon. 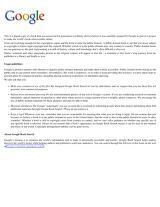 : A translation with commentary by Hugh Lloyd-Jones. With a series introd. by Eric A. Havelock. 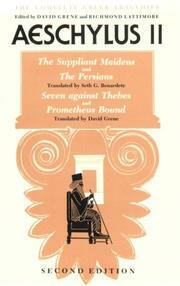 Agamemnon: translated and edited by Anthony Holden. The Agamemnon. : Translated by Louis MacNeice. 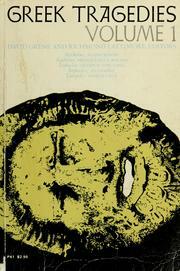 Agamemnon: The Oresteia, part I.
in Greek - Edited by John Dewar Denniston and Denys Page. Agamemnon: texte d'Eschyle, commenté par Émile Janssens. 1944, J.B. Wolters' uitgevers-maatschappij n.v. Agememnon. : Çeviren Ahmet Cevat Emre. 1940, University press, Hodder & Stoughton ltd. The Agamemnon. : Translated by T.G. Tucker. Agamemnon. : A rev. text with introd., verse translation and critical notes by J.C. Lawson. 1920, G. Allen & Unwin ltd. The Agamemnon: Translated into English rhyming verse with explanatory notes by Gilbert Murray. Agamemnon of Aeschylus: with verse translation, introduction and notes, by Walter Headlam ; edited by A.C. Pearson, M.A. 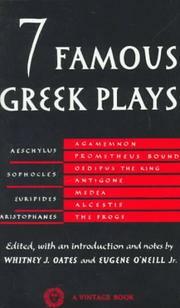 Aeschylus: Agamemnon. 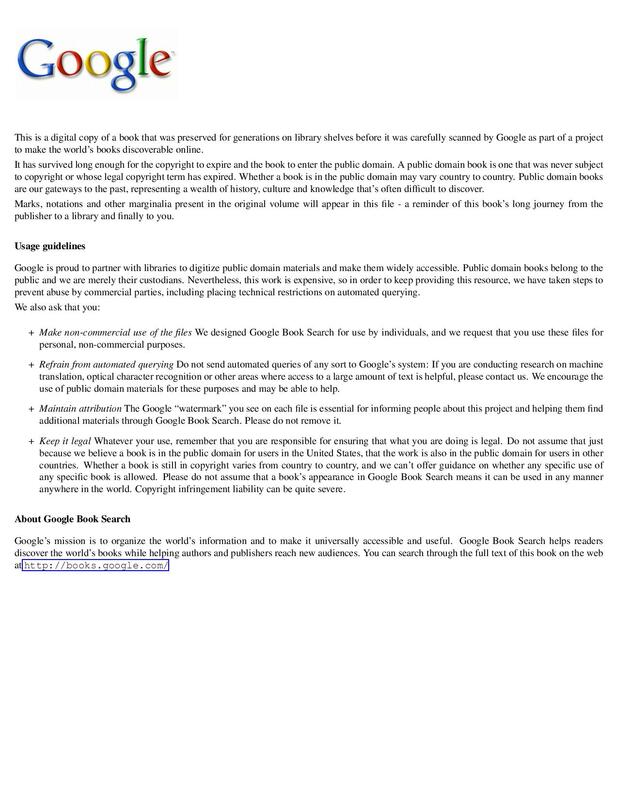 : Text and translation. Agamemnon. : The Agamemnon, with an introd., commentary and translation by A.W. Verrall. 1904, A. Constable and Co., Ltd. Agamemnon. : Greek and English. 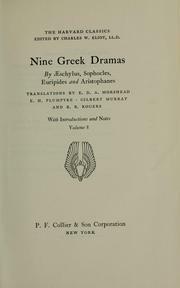 The Agamemnon of Aeschylus; as performed at Cambridge, Nov. 16-21, 1900. With the verse translation by Anna Swanwick. in Greek - 5th ed., rev. in German, Ancient Greek - 3. Aufl., nach der zweiten, von Walther Gilbert umgearbeiteten, neu bearb. von Theodor Plüss. The ' Agamemnon' of Aeschylus: with an introduction, commentary, and translation, by A. W. Verrall. Aischylou Agamemnon: the Agamemnon. 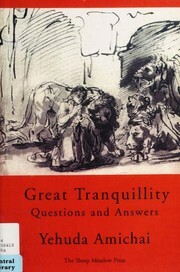 With an introd., commentary, and translation by A.W. Verrall. Agamemnon, with introd. and notes by A. Sidgwick. in Greek - 3d ed., rev. 1877, Smith, Elder, & co. Agamemnon. : Transcribed by Robert Browning. 1877, Henry S. King & Co.
Agamemnon: a tragedy taken from Aeschylus. in Ancient Greek - 2. Aufl., umgearbeitet von Walther Gilbert. Agamemnon. : Rev. and translated by John Fletcher Davies. 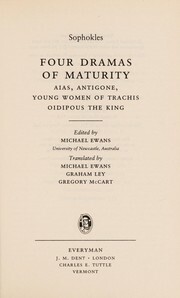 The Agamemnon of Aeschylus and the Bacchanals of Euripides, with passages from the lyric and later poets of Greece. 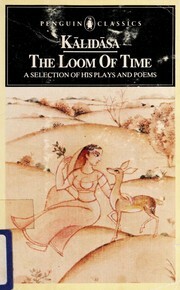 : Translated by Henry Hart Milman. Agamemnon: griechisch und deutsch. Mit Einleitung, einer Abhandlung zur Aeschylischen Kritik und Commentar von Karl Heinrich Keck. 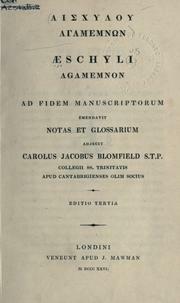 The Agamemnon of Aeschylus: with notes and a metrical table. Agamemnon. : Recensuit emendavit annotationem et commentarium criticum adjecit Simon Karsten. 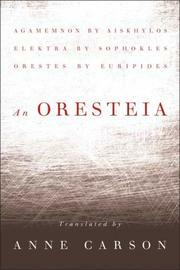 in Ancient Greek, English - New ed. of the text / with notes, critical, explanatory, and philological, designed for the use of students in the universities by Thomas Williamson Peile. in Ancient Greek - Ed. quarta. in Greek - Ed. 4. Aischylou Agamemnon. : Agamemnon. 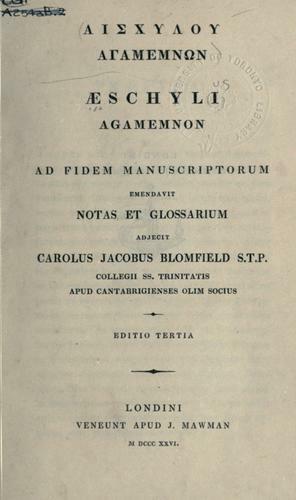 Ad fidem manuscriptorum emendavit notas et glossarium adjecit Carlous Jacobus Blomfield.